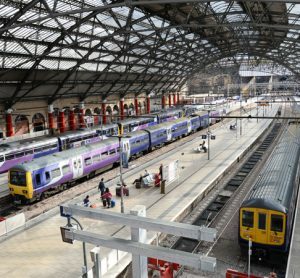 New platforms have been constructed, existing platforms extended and signalling systems upgraded; transforming Liverpool’s rail station. 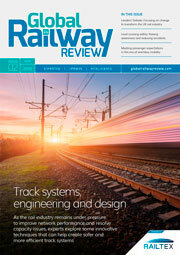 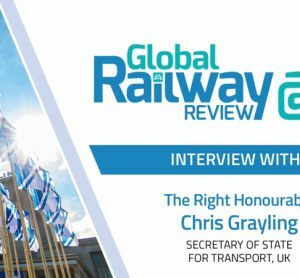 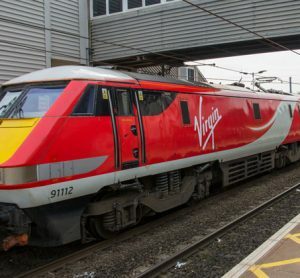 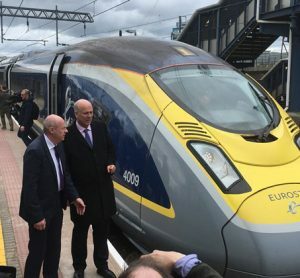 “The lesson I have drawn from my time as Secretary of State is this is an industry that’s got to be much smarter at communicating with passengers,” says Chris to Global Railway Review. 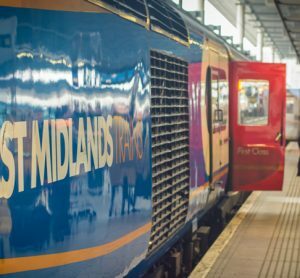 Porterbrook has entered into an MoU with the University of Birmingham’s Birmingham Centre for Railway Research and Education to create HydroFlex. 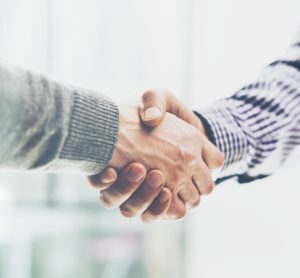 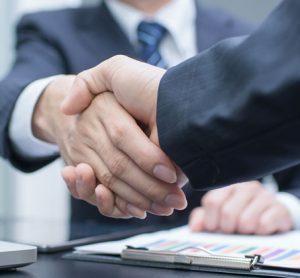 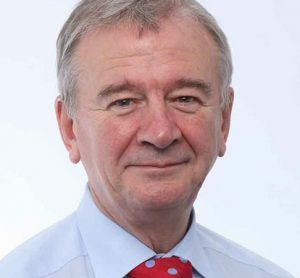 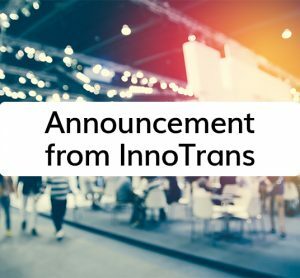 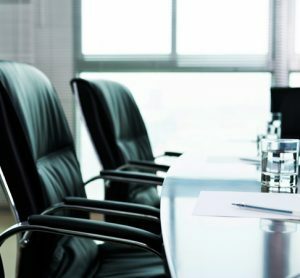 The selected individual carries extensive experience in the transport industry and will be initially appointed as a non-executive board member at ORR. 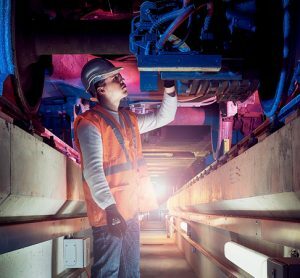 National College for High Speed Rail graduates are gaining the crucial skills and experience needed to deliver HS2 and strengthen the future of the UK rail network.